A Connecticut judge has ruled that electric car manufacturer Tesla illegally sold vehicles from its gallery in Greenwich, agreeing with the state's conclusion. In the ruling last week, Judge Joseph Shortall wrote "if Tesla was not engaged in the business of selling motor vehicles at the gallery, it's difficult to see what it was engaged in at that location." 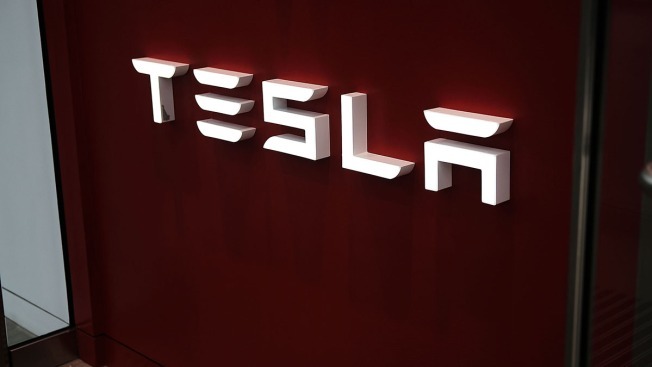 The ruling comes after the state Department of Motor Vehicles concluded Tesla's activity at the gallery required a license -- prompting a lawsuit from the California company. State law prohibits the direct sale of vehicles to consumers by manufacturers, only through dealerships. Tesla in a statement said the company disagrees with the decision, and maintained it doesn't make direct sales at the gallery. Tesla has been working to change the law.